A major utilities company has been ordered to pay more than £519,000 in fines and costs for failings which led to the electrocution and death of a worker. Jonathan Crosby, 45, from Norfolk was working as an electrical overhead linesman for UK Power Networks in Diss when he was electrocuted two years ago. Crosby was in a cherry-picker 5m above ground, removing an electrical transformer from the top of a pole connected to overhead power lines. As it was being removed, the transformer made contact with live power resulting in a fatal electrical shock. The Health and Safety Executive’s investigation found that fuses supplying the transformer had not been removed to cut the electricity supply while it was lifted by a crane and also held by Crosby. HSE told Norwich Crown Court that power distribution company UK Power Networks had fallen markedly short in ensuring high risk work on its electricity distribution network, much of it located at height, was carried out safely. It had failed to devise and prescribe rigorous and up to date procedures for this work, failed to train its staff adequately and failed to take steps to check these procedures were effective and employees were following them. 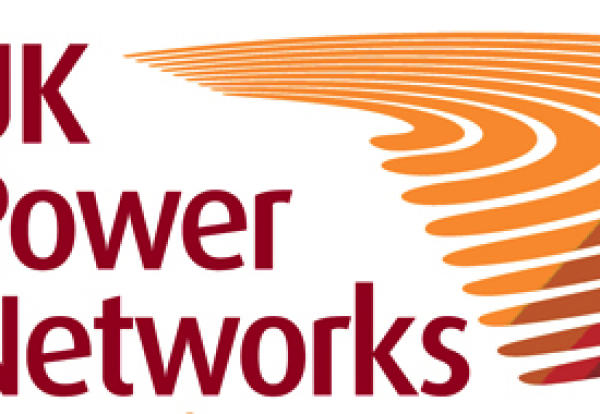 UK Power Networks admitted breaching health and safety rules. In addition to the fine, it was ordered to pay costs of £219,352.09. Judge Peter Jacobs said: “They fell significantly short of the reasonable practicability standards and they must take responsibility for their organisational and operational failures. HSE Inspector Toni Drury said after the case: “This tragedy illustrates how dangerous work on or near overhead power lines is and it is imperative that employers ensure there are safe systems of work and that these are implemented and followed.